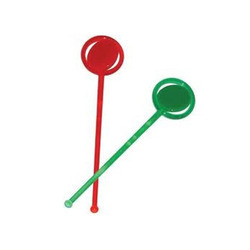 Exporter of a wide range of products which include acrylic stirrers, cocktail sticks, cocktail stirrers, juice stirrers, plastic stirrers and tea stirrers. We are an instrumental organization, engaged in wholesaling, supplying and exporting Acrylic Stirrers. All the offered products are available in different colors, designs and sizes at market leading prices to fulfill the demands and needs of customers. We also check all the offered products on different parameters to ensure flawlessness. Color White, Blue, Yellow etc. We are offering Cocktail Sticks to our clients. 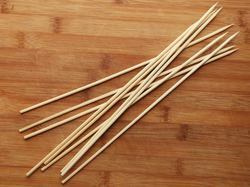 These Cocktail Sticks have quality make and fine finish that make them much popular in the market. 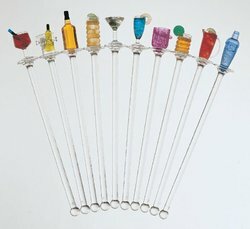 We offer the Cocktail Sticks in various designs and styles to meet the assorted needs of the clients. We are offering Cocktail Stirrers to our clients. All the offered products are designed in compliance with international quality norms and standards, using quality material, at our vendors’ end. All the offered products are available in various sizes, designs, and colors at market leading prices to fulfill the needs of customers. 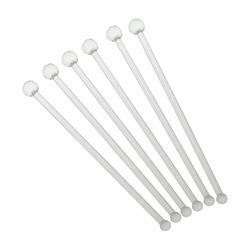 Ever since our establishment, we have been successfully wholesaling, supplying and exporting Juice Stirrers. Our offered products are procured from the trusted and certified vendors of the market, who develop these using quality materials. Conform to international quality norms and standards, our products are available in various sizes and designs at market leading prices. 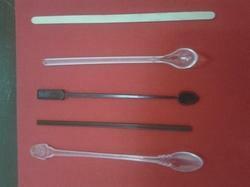 We are one of the preeminent organizations, involved in wholesaling, supplying and exporting Plastic Stirrers. These are designed in accordance with international quality norms and standards, using quality material, which is procured from the trusted vendors of the market. We also have a team of quality controllers, which checks these products on different parameters to assure zero defect. We are offering Tea Stirrers to our clients. These are available in different sizes, designs and colors at market leading prices to fulfill the demands of customers. We also pack these products using quality material to ensure complete safety during transportation. 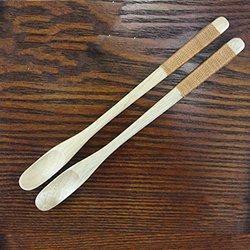 Leveraging on our years of experience and in-depth knowledge in this domain, we are capable of wholesaling, supplying and exporting Wooden Stirrers. Designed as per industry standards, all the offered products are manufactured using quality material, at our vendors’ end. We also thoroughly check all the offered products on different parameters to ensure flawlessness.